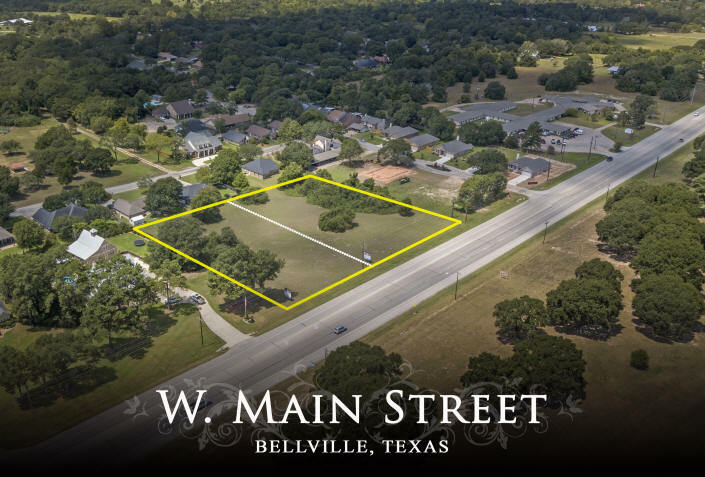 Two ±1.315 acre tracts located on W. Main Street/Hwy 36 in the Bellville City Limits and just minutes from downtown. 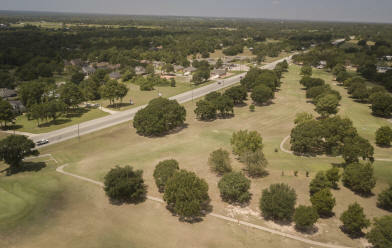 The tracts are mostly open with scattered trees and are located directly across from the Bellville Golf Course. 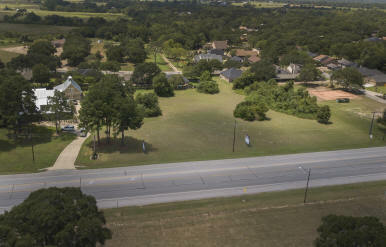 The tracts have city water/sewer, are lightly restricted and have electricity available at the road.